On 5 August, a group of armed men attacked a car belonging to MSF on a main road outside Juba. Two MSF staff members were seriously injured, one of them died from his injuries two days later. MSF is outraged by the attack. 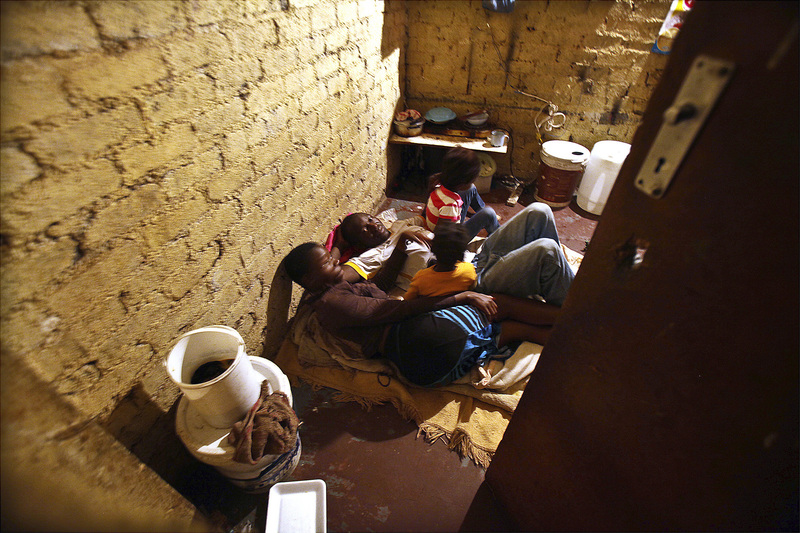 MSF’s project in Johannesburg for Zimbabwean migrants closed at the end of March, 2013, as the access to healthcare for migrants has considerably improved since the project opened 5 years ago. MSF continues to provide HIV/TB care in the country. The centre in Kibera South in Nairobi was inaugurated in May 2013. It offers comprehensive primary healthcare and maternity services integrated with the management of chronic diseases like HIV. 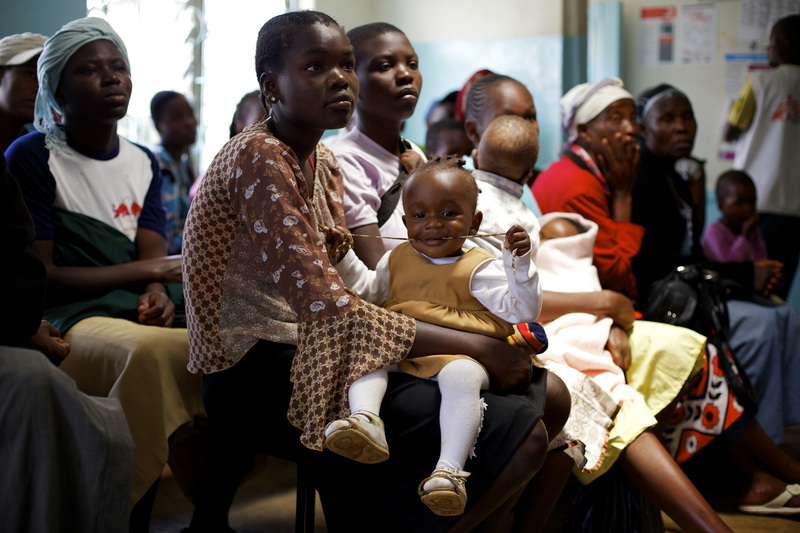 MSF is the only provider of free healthcare in Kibera. 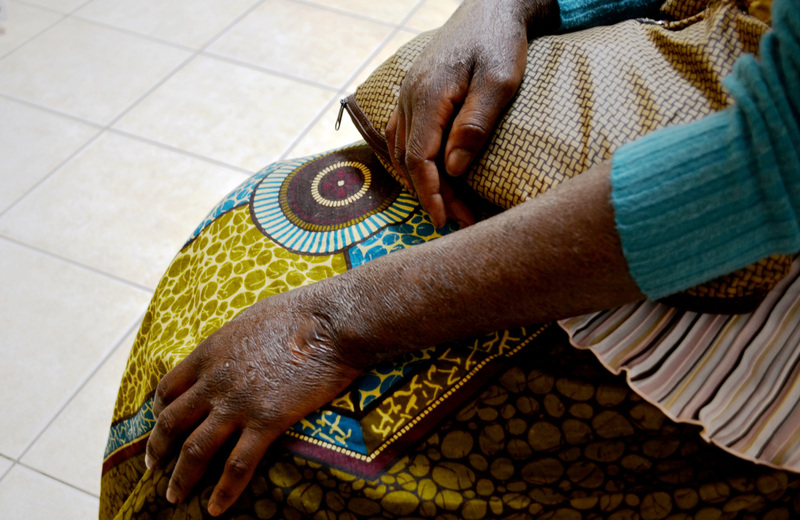 In Maputo, MSF is working with the Ministry of Health to treat patients suffering from Kaposi’s sarcoma, a type of cancer that causes painful and disfiguring lesions on the skin that is linked to HIV. As of early July 2013, 400 patients are receiving treatment at MSF’s facility. Three hospitals in Damascus governorate that are supported by MSF reported that they received about 3,600 patients displaying neurotoxic symptoms on the morning of 21 August 2013. Of those patients, 355 reportedly died. 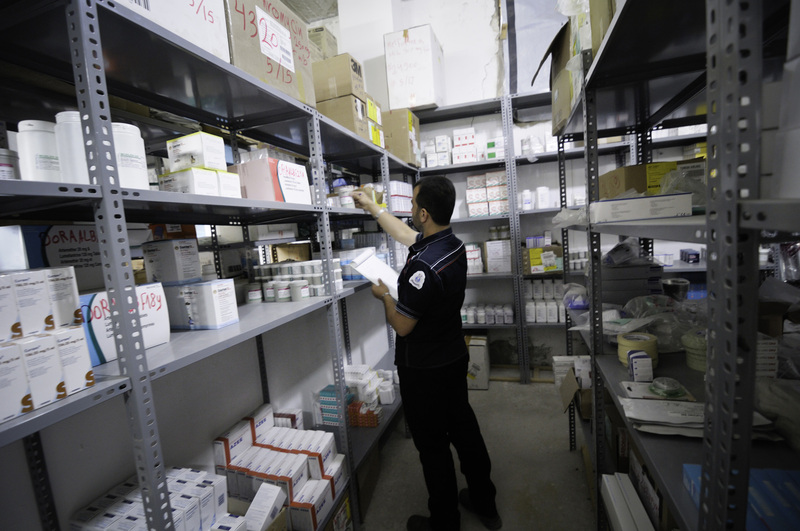 Treatment of neurotoxic patients is fully integrated into MSF’s medical strategies in its programmes in Syria. Montserrat SERRA and Blanca THIEBAUT, who were abducted from the Dadaab refugee camp in Kenya in October 2011, have been released in mid July 2013 after 21 months in captivity. Both are safe and healthy. They have already returned home.